The Original Tie collection started in my apartment when I first moved to Toronto in 2009. This city has great street style and I wanted to be a part of it. Sourcing all fabrics from Toronto's best shops. From Liberty of London prints, raw silks, cashmere, or custom prints. Perfect for every occasion. 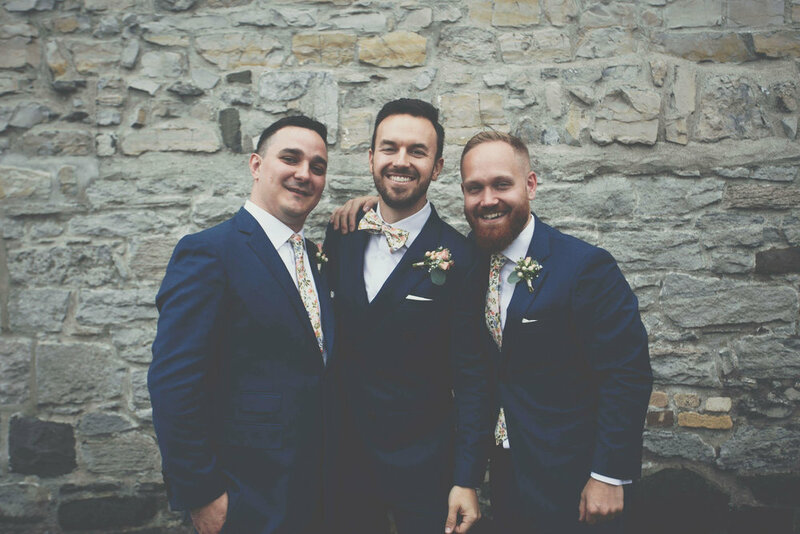 Looking for something original for you and your groomsmen? Matching, coordinating, or totally different. Whatever your style may be. Get in touch for custom orders or check out my Etsy page for current stock.